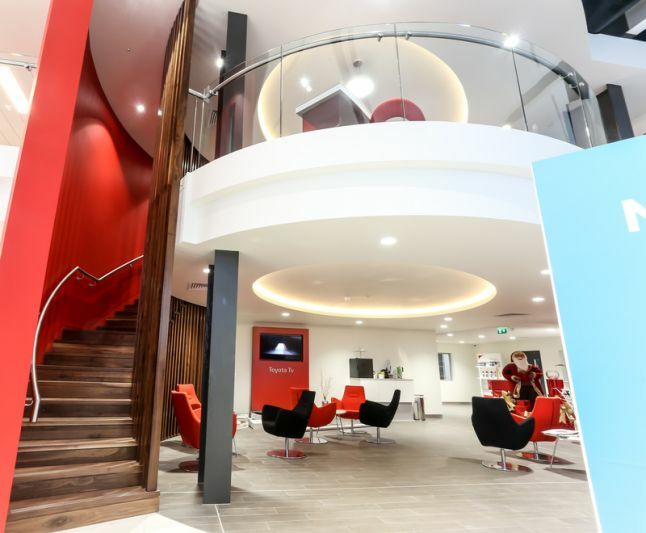 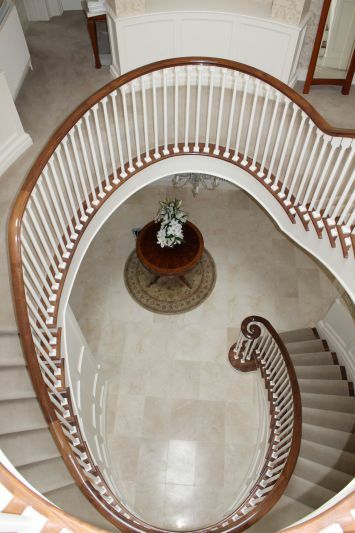 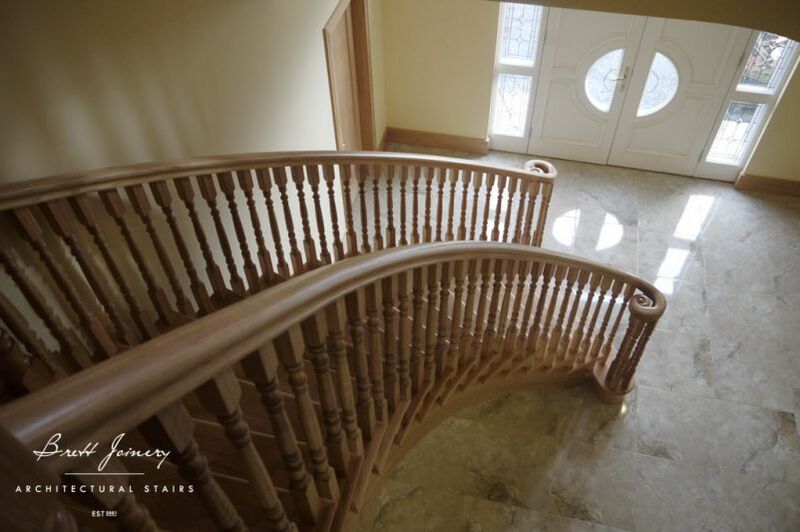 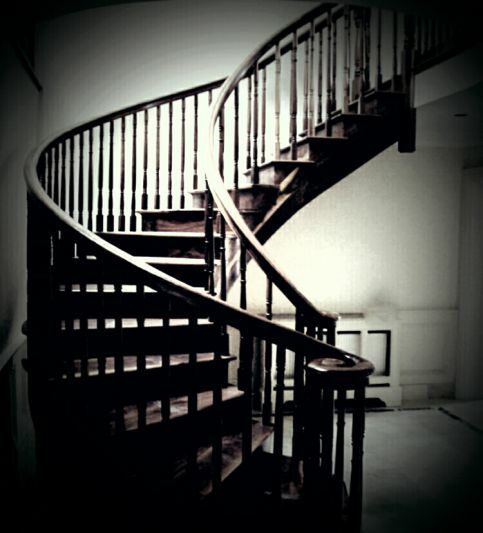 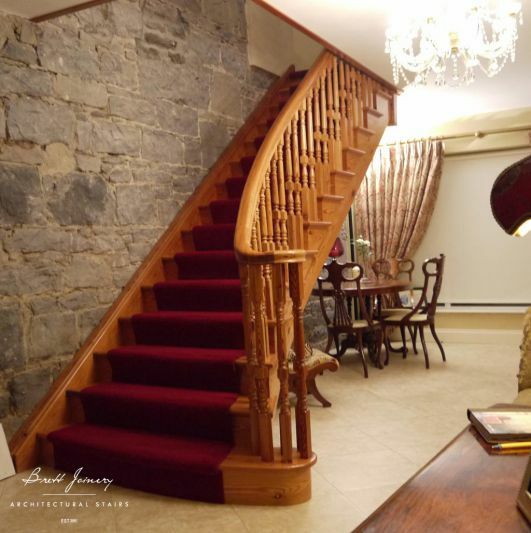 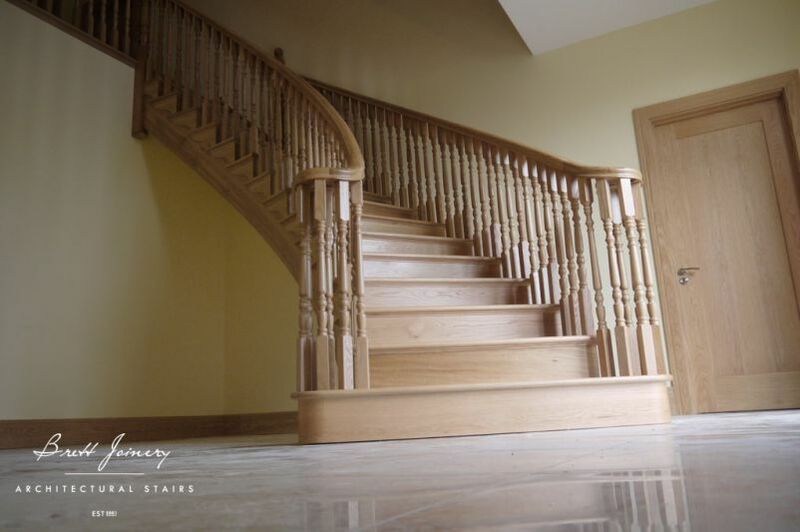 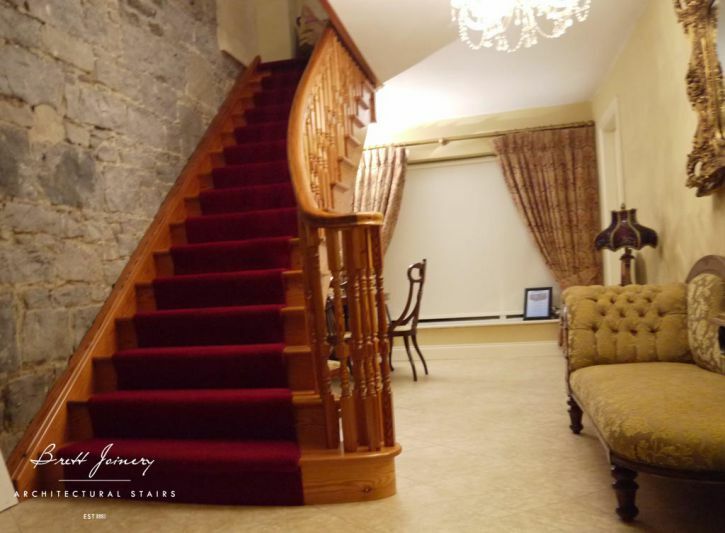 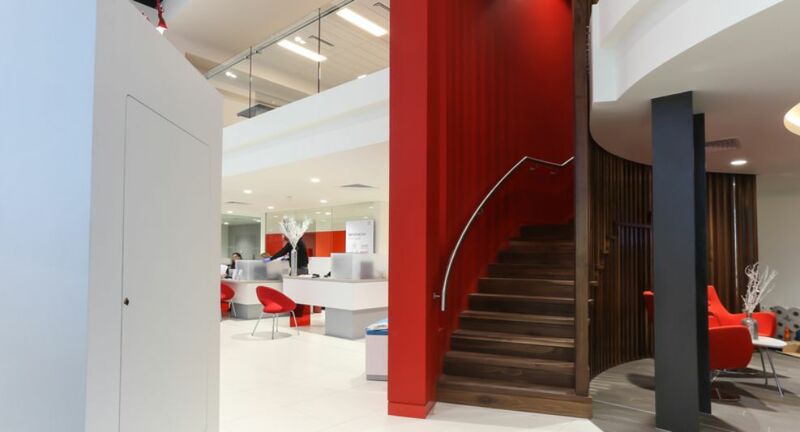 Over the last 16 years, Brett Joinery have specialised in the design build and installation of bespoke staircases at our manufacturing facility in Tipperary Ireland. 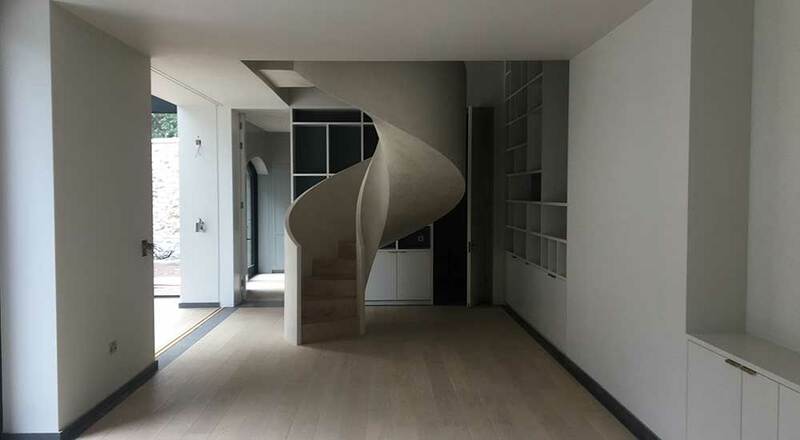 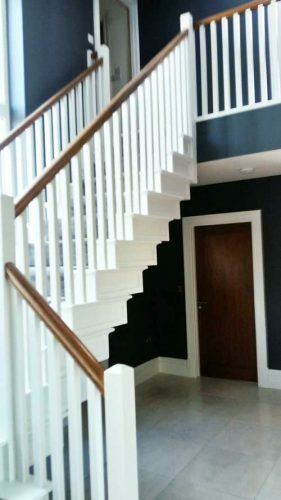 Our philosophy has always been to push the boundaries of what is technically possible through design and material choice, to create beautiful stairs in the most cost effective manner. 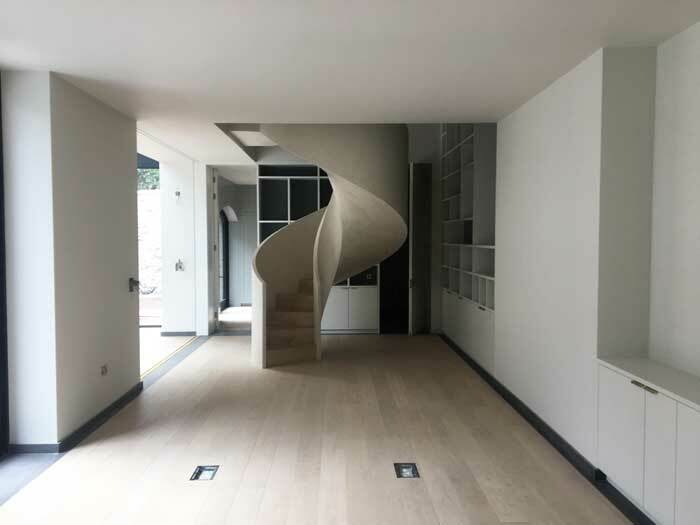 In practice this means offering a bespoke service in which feature designs are harvested from an initial concept or specification by our dedicated team. 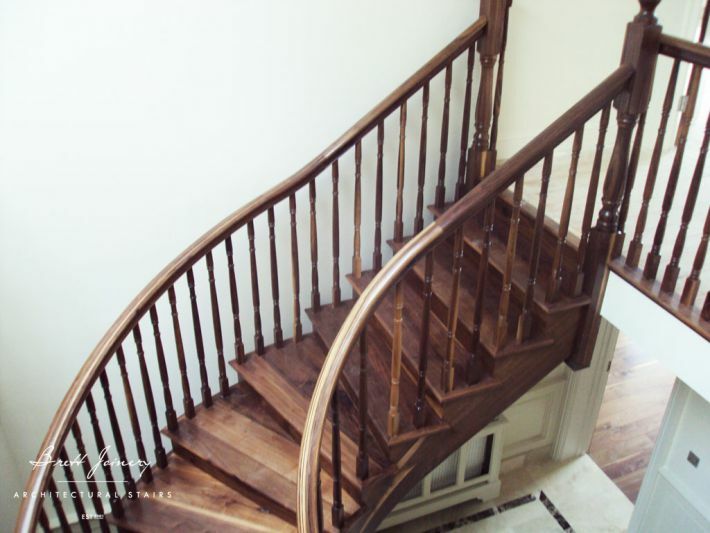 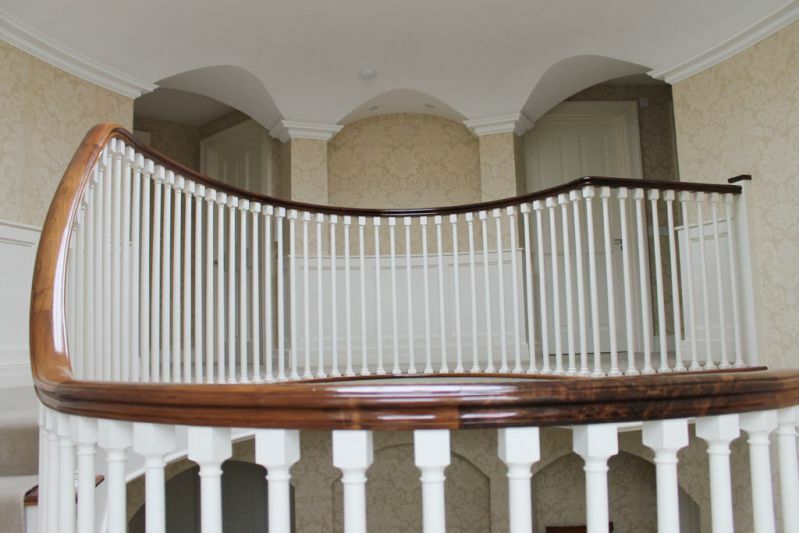 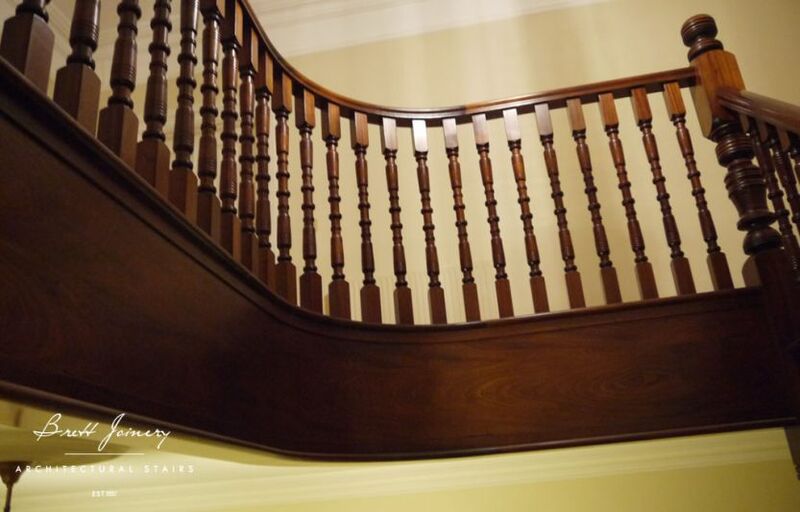 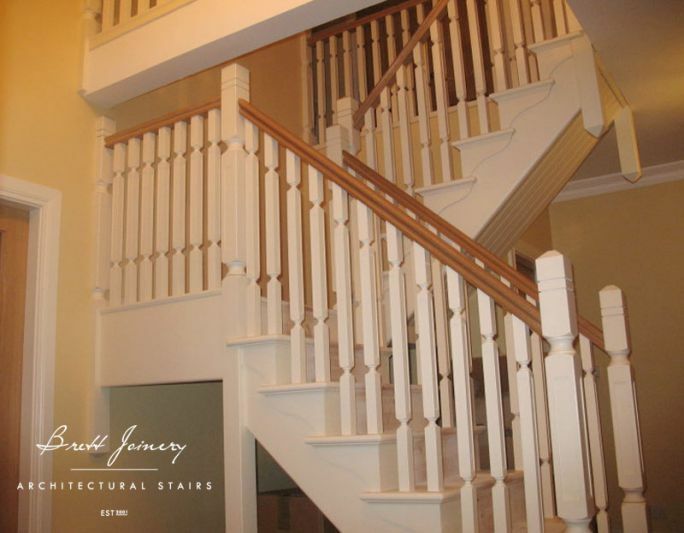 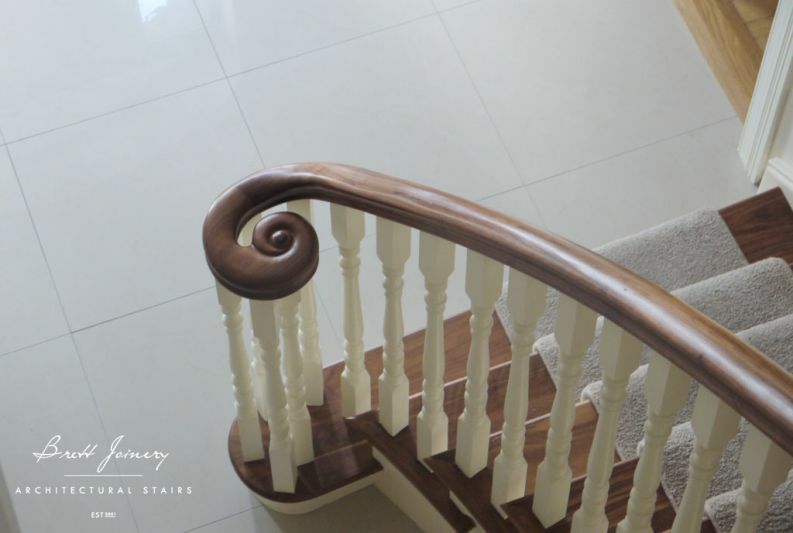 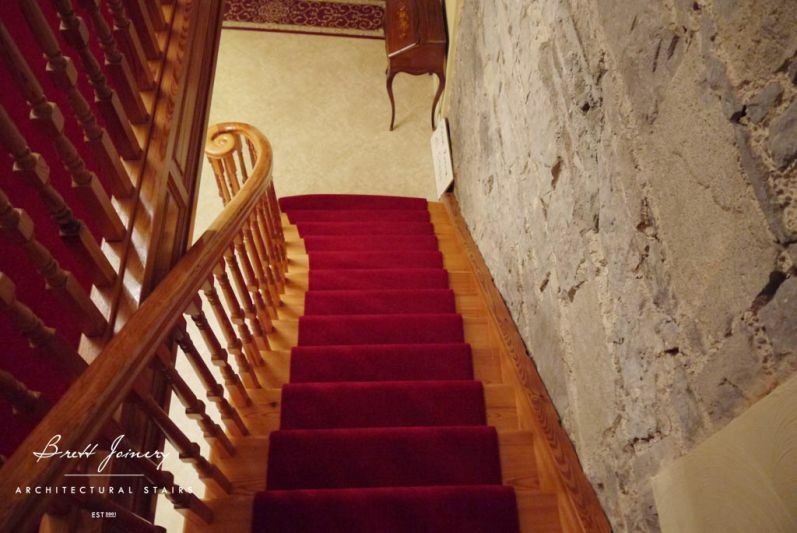 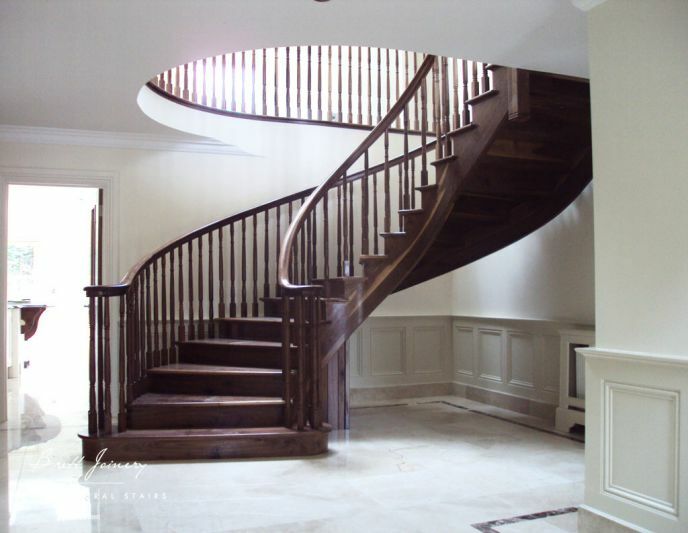 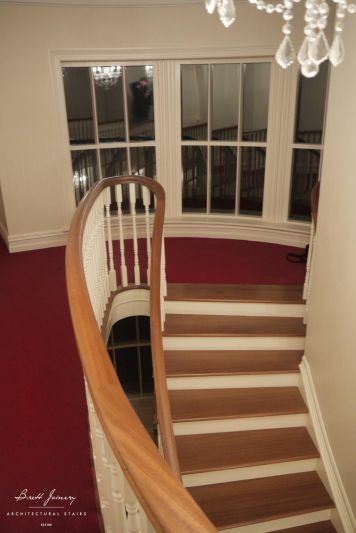 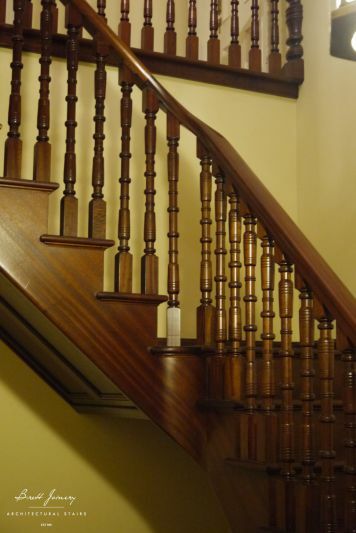 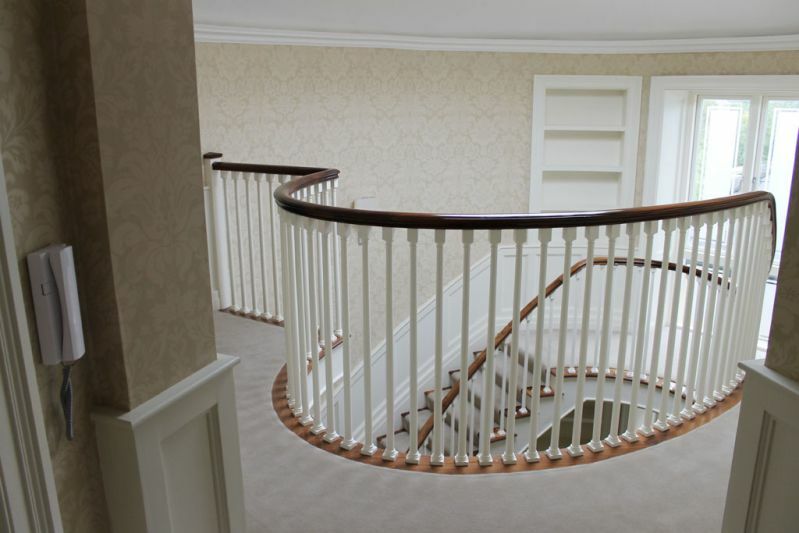 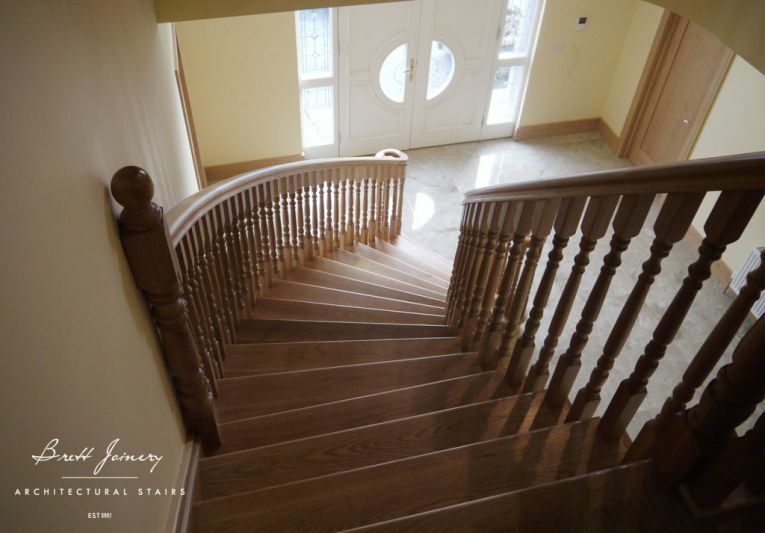 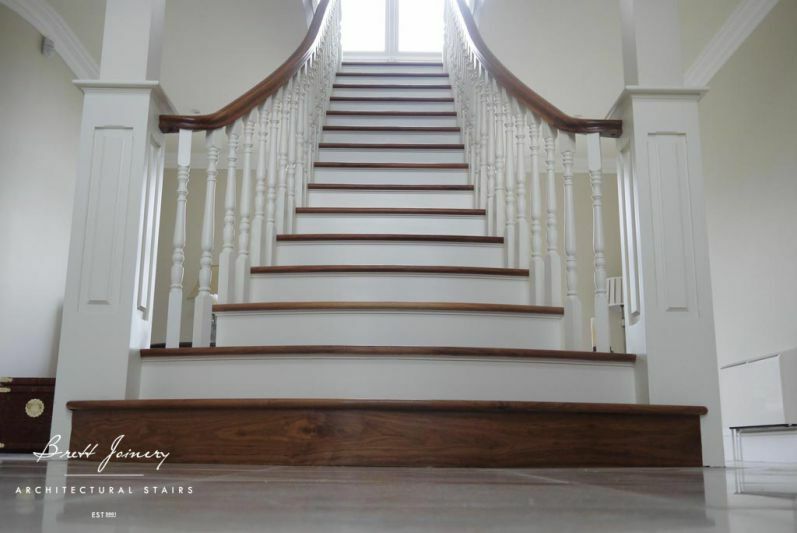 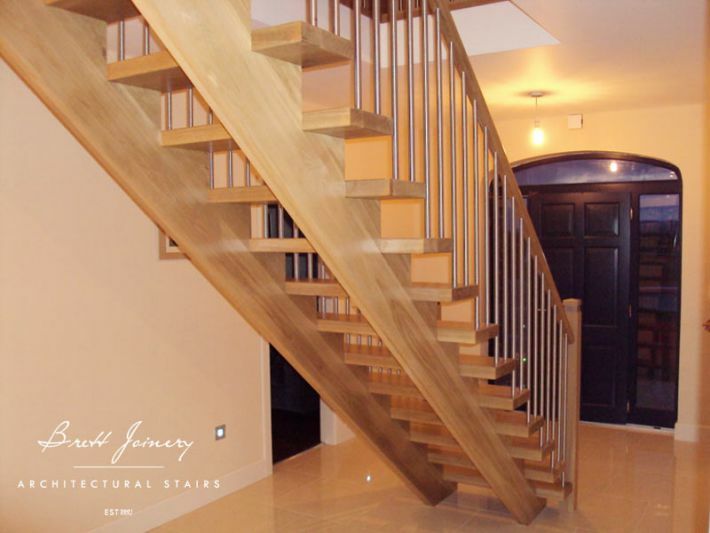 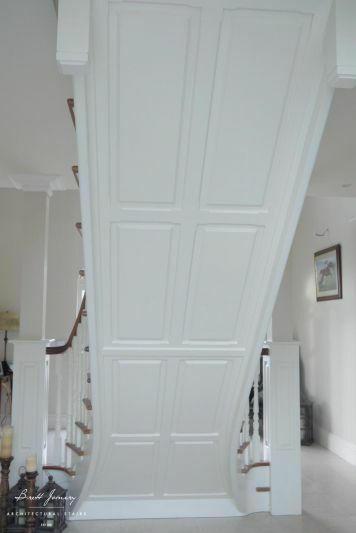 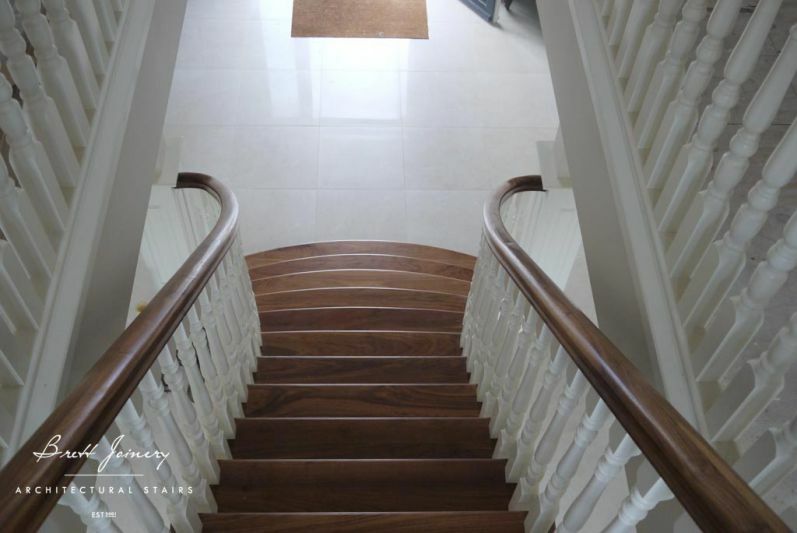 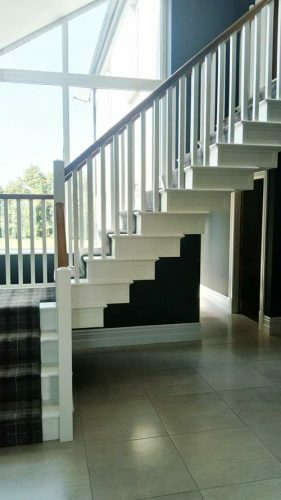 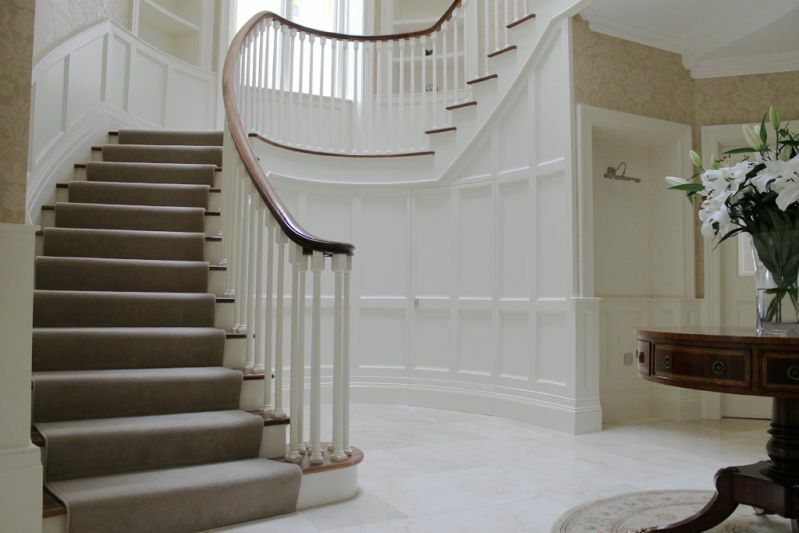 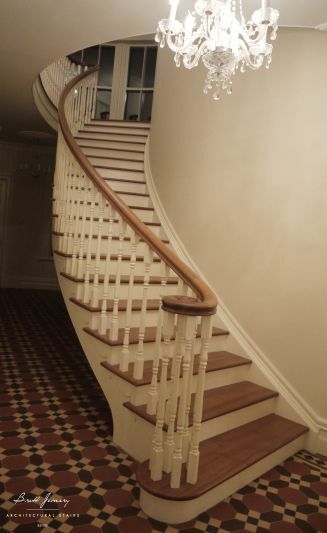 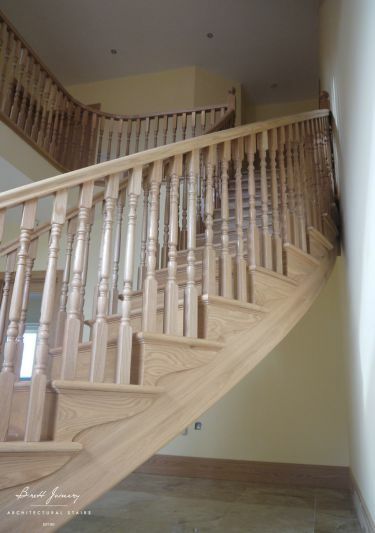 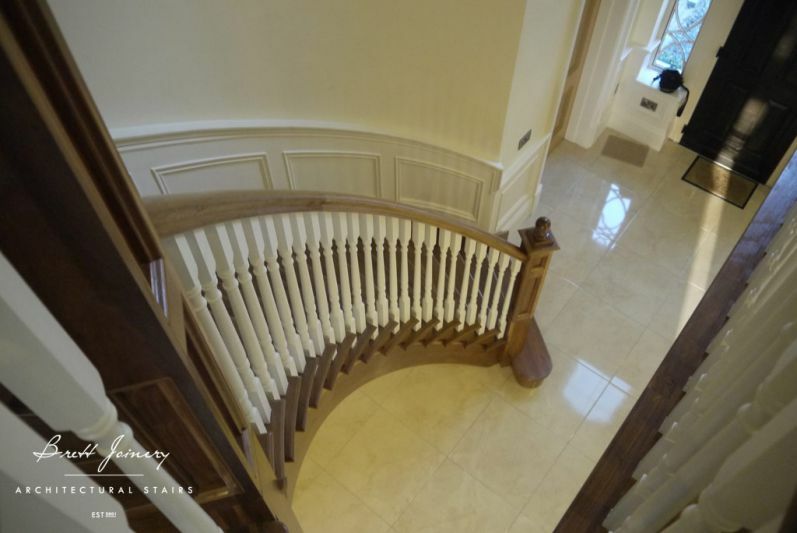 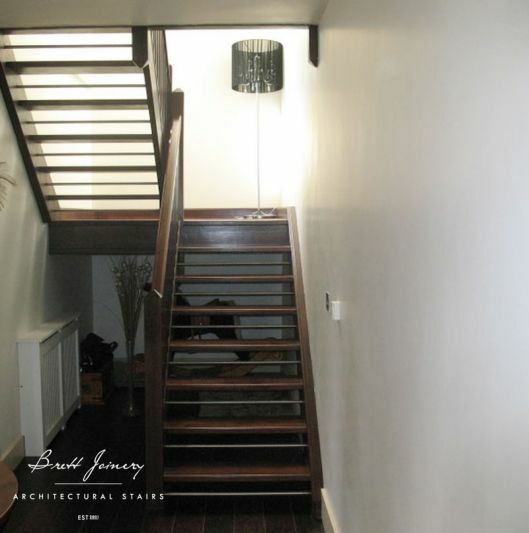 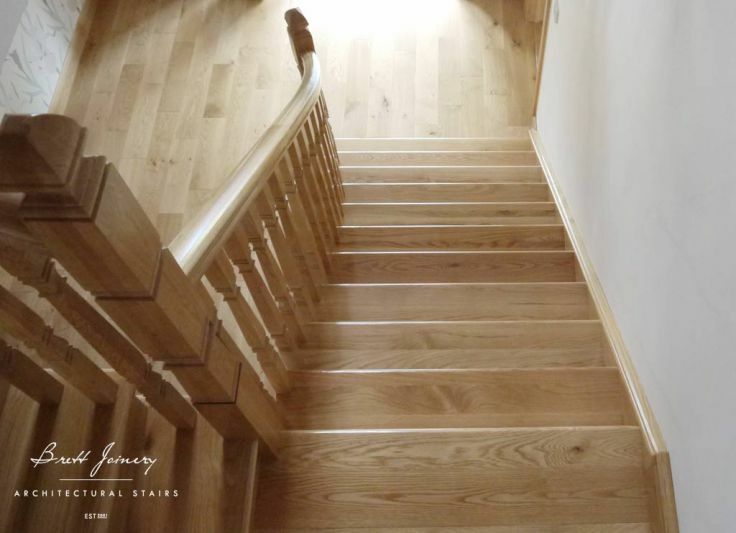 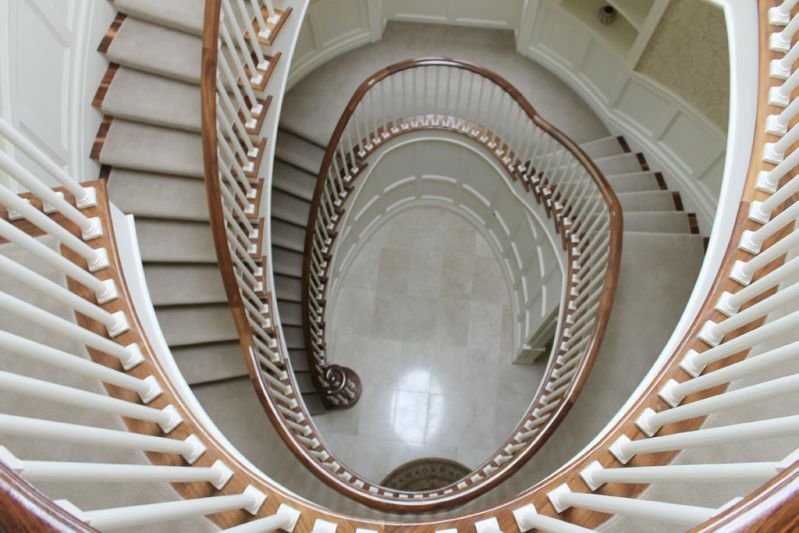 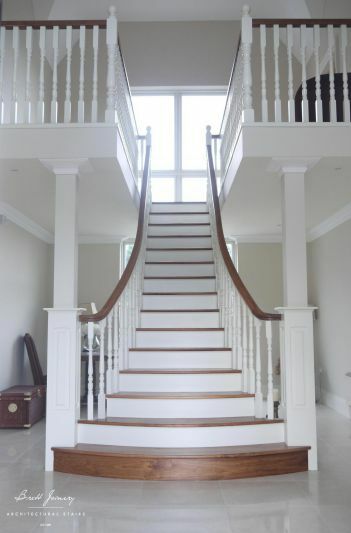 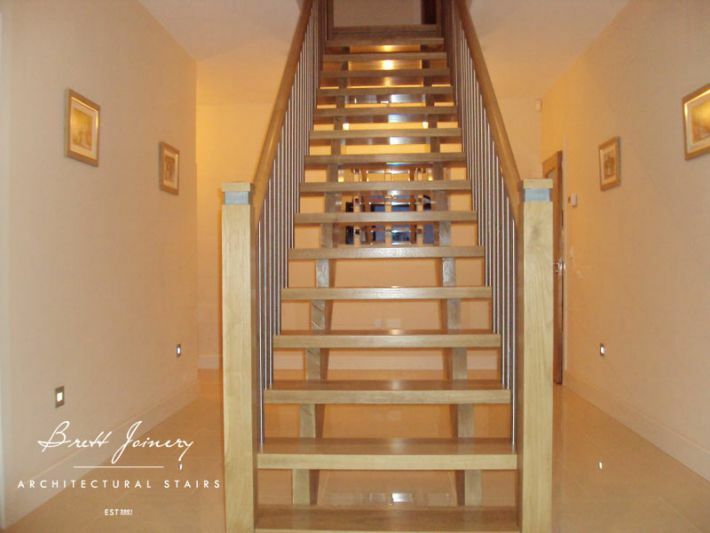 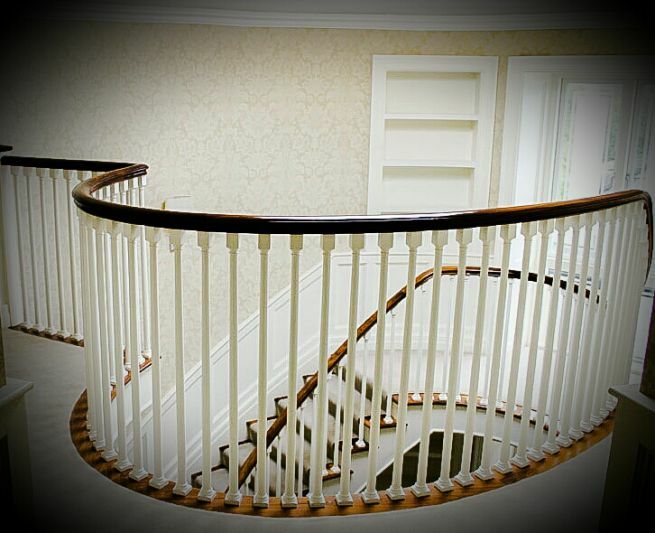 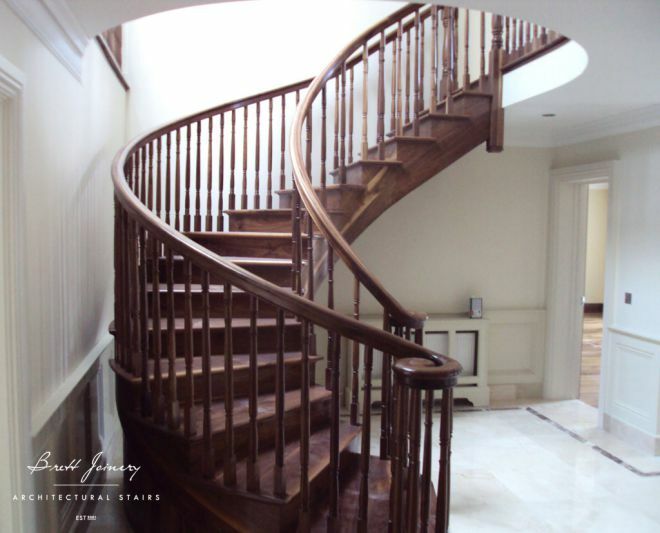 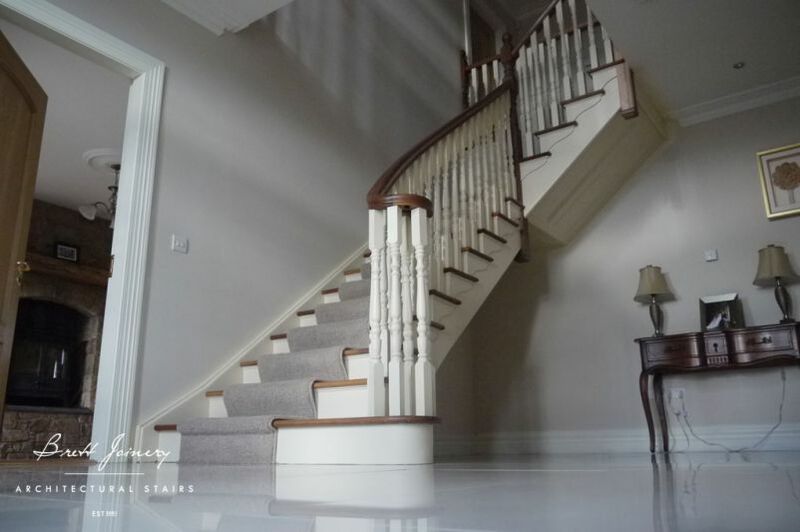 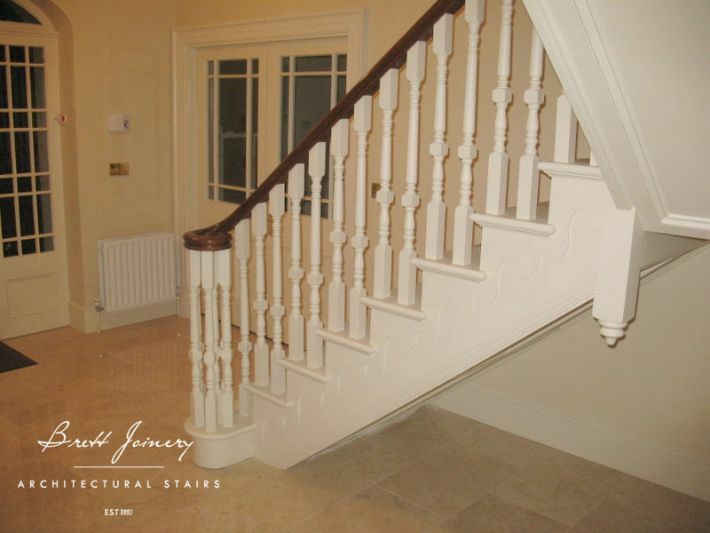 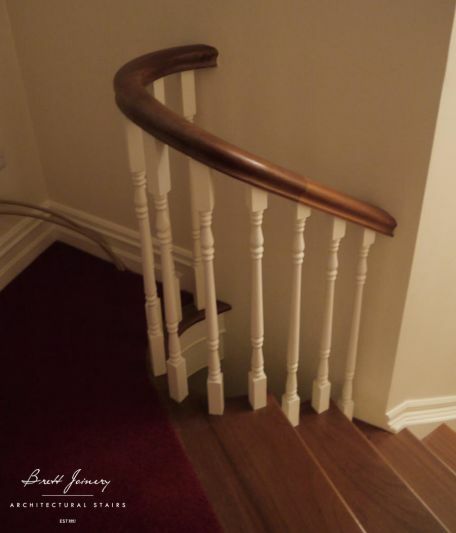 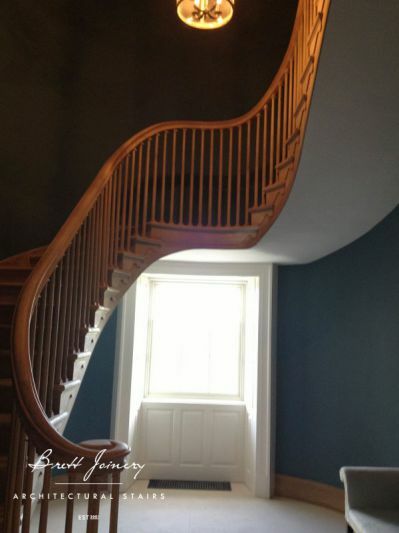 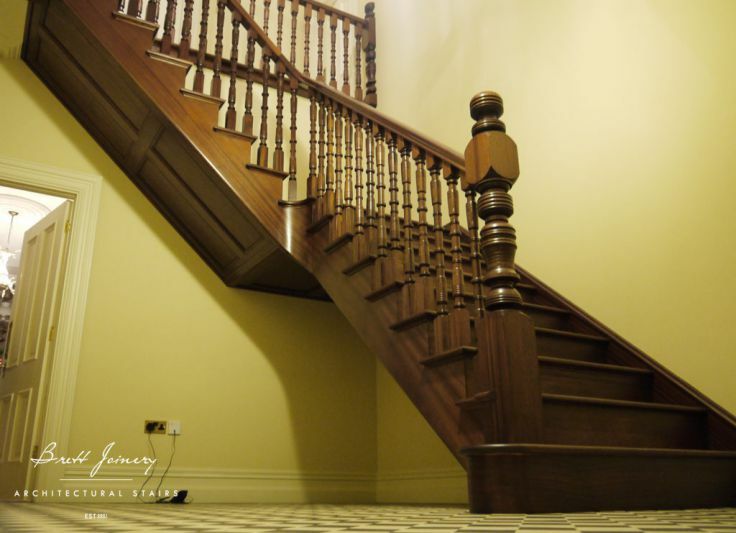 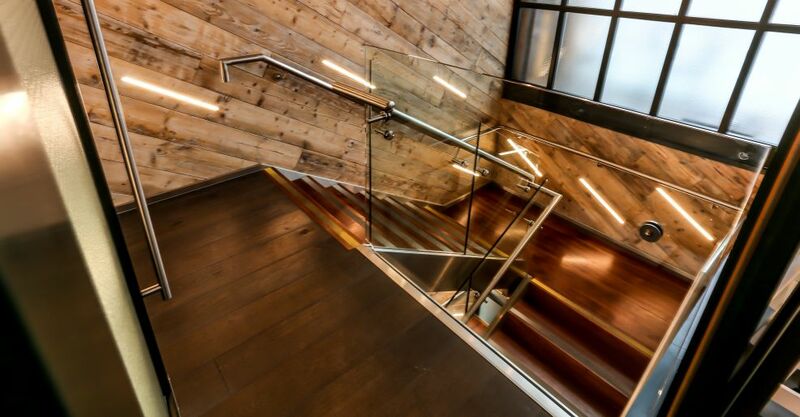 Brett Joinery install bespoke staircases both Modern & Traditional for residential and commercial properties, throughout Ireland including Dublin, Cork, Limerick and Galway and abroad. 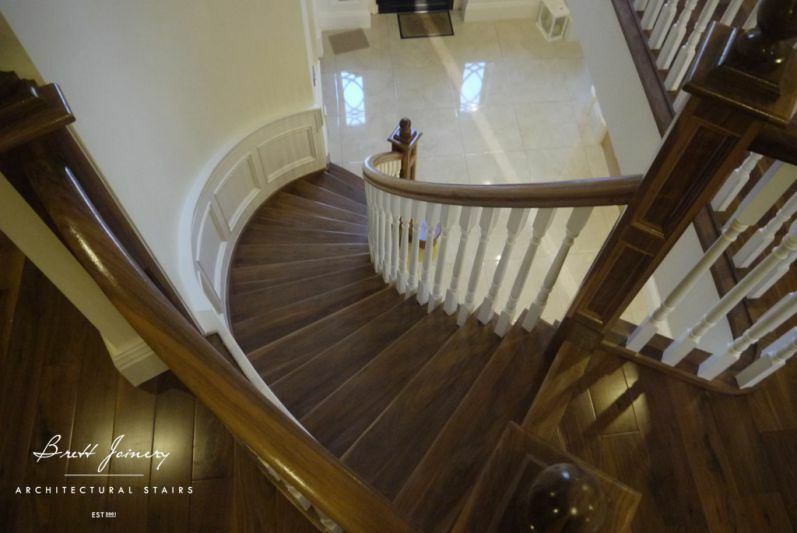 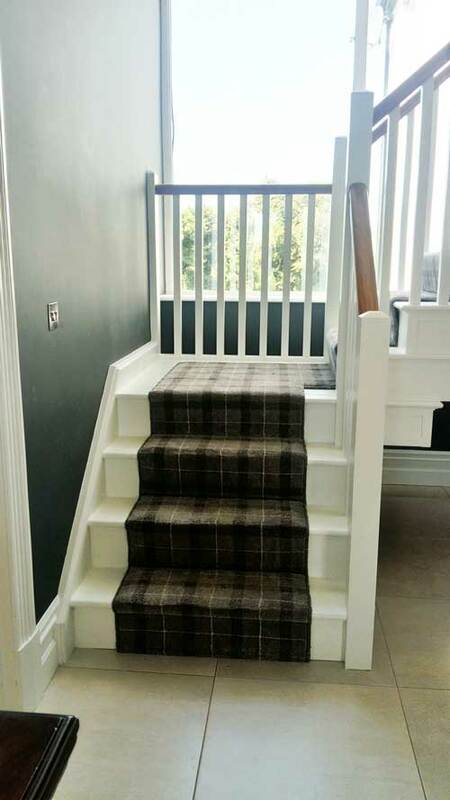 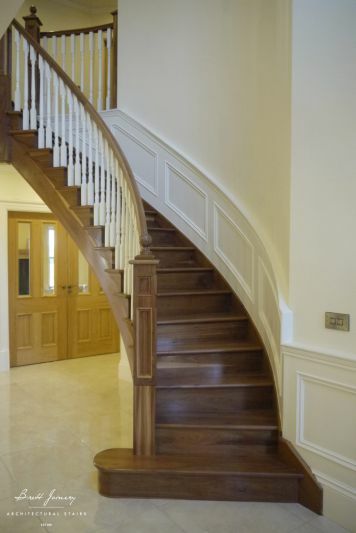 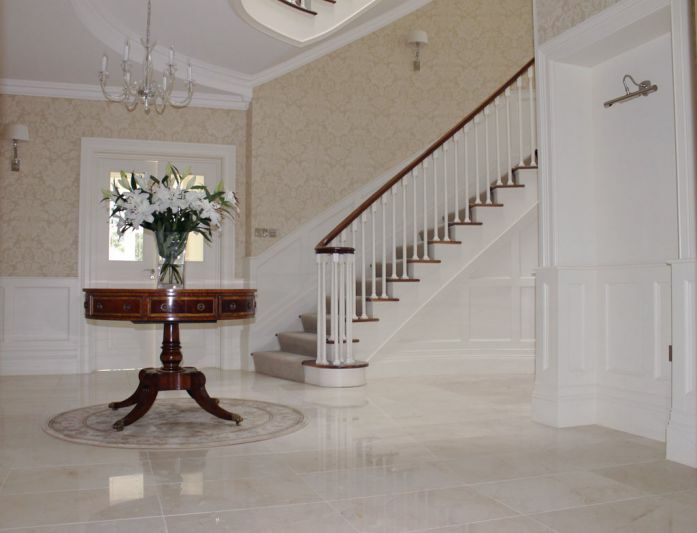 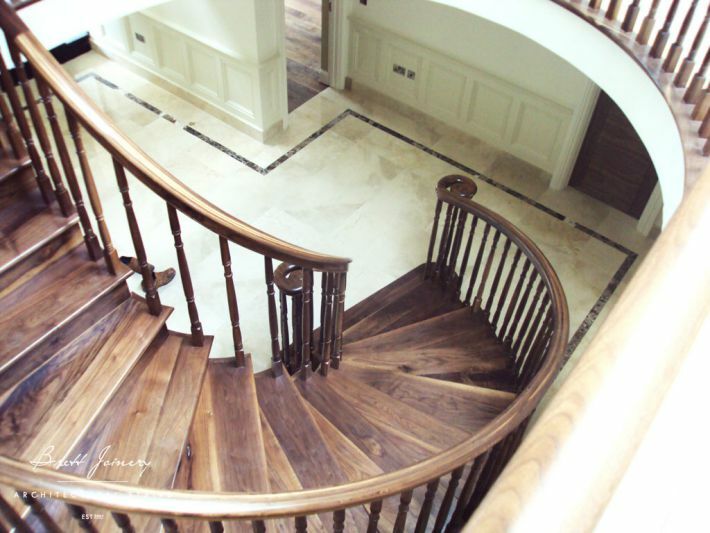 Check out our gallery below to view some of our bespoke stairs.